We’ll help you to work in the space sector ! In 2019, From Space With Love will send several emails containing valuable information and advices to optimize your chances of working in the space sector. If you are interested, select “Work in the space sector” in the first question below and fill in the form to subscribe to our free newsletter. You will then receive a confirmation email, please click in it to confirm your subscription. 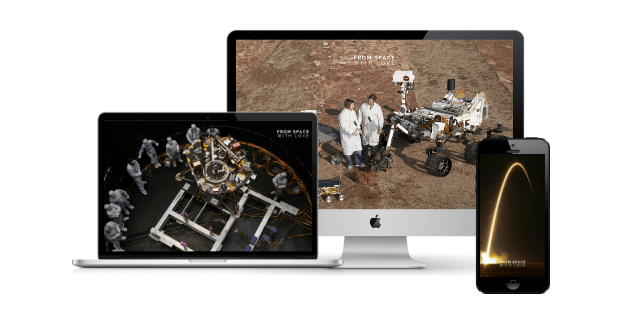 Immediately after your subscription, we will send you 12 free space industry wallpapers for smartphone, PC and Mac (Retina) !